By far one of the best things about the American Express Platinum cards is the access it gives you to Centurion Lounge. I will always recommend a Centurion Lounge over any other domestic air lounge. They’ve become so popular with card holders that recently American Express has been restricting access to their lounges with exception of their most premium Centurion card holders. 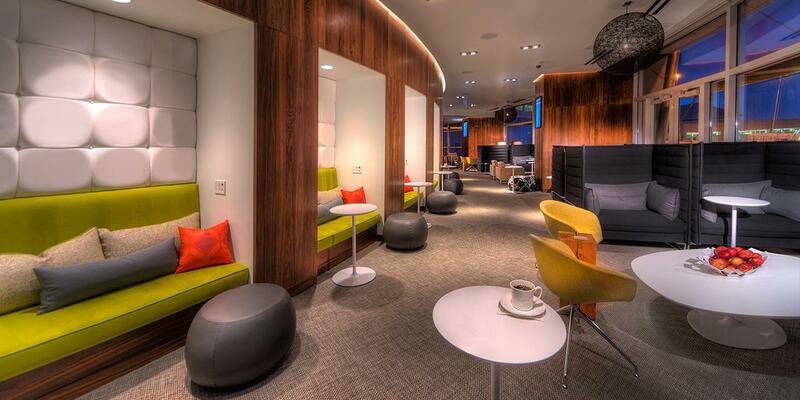 Recently American Express announced a limit on guests to the Centurion Lounges to exactly two guests. With one exception, Centurion card holders would be able to bring their immediate family plus two guests. 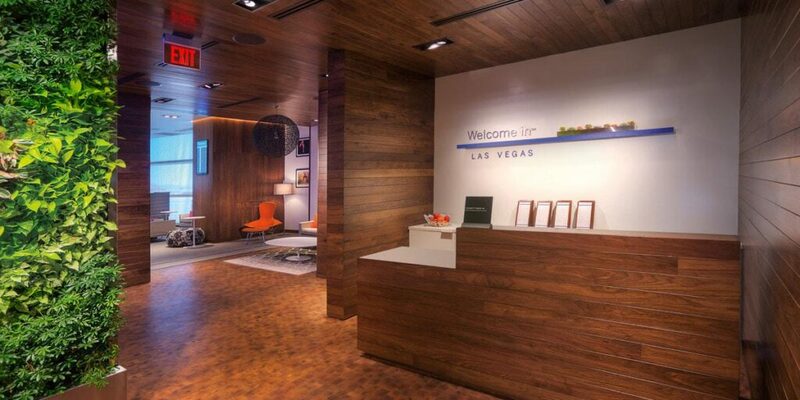 While this doesn’t affect the casual business traveler it did impact families who usually use the lounge before trips. The Centurion Lounges have been known to take this rule very seriously and at some of the most busy lounges turn people away even if they’re direct family. Up until recently if you were an American Express card holder you’d also be able to purchase a day pass to the lounge if you really wanted to get into the lounges. As American Express explains in their statement below starting Monday October 2nd access to Centurion Lounges will be heavily restricted to only Platinum and Centurion card holders only. From October 2nd forward you won’t be able to buy day passes and if you want to bring in guests Platinum card holders will be limited to 2 guests and Centurion card holders will be limited to immediate family plus two guests.